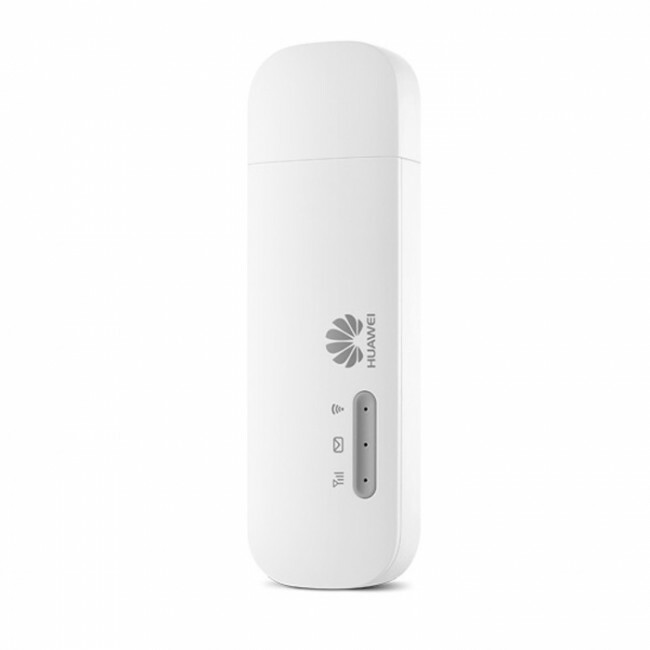 Huawei E8372 is new LTE Category 4 USB Stick, which is integrated with WiFi Hotspot to support multiple (Up to 10) WiFi users to connect simultaneously via WiFi. 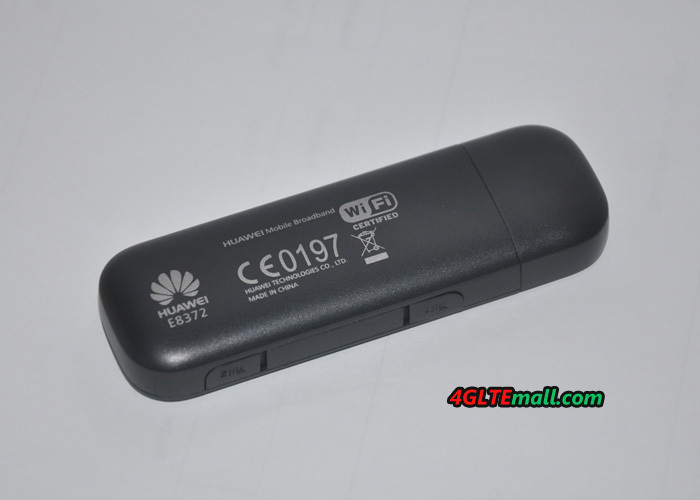 The functions of Huawei E8372 is very similar to Huawei E8278 WiFi modem. 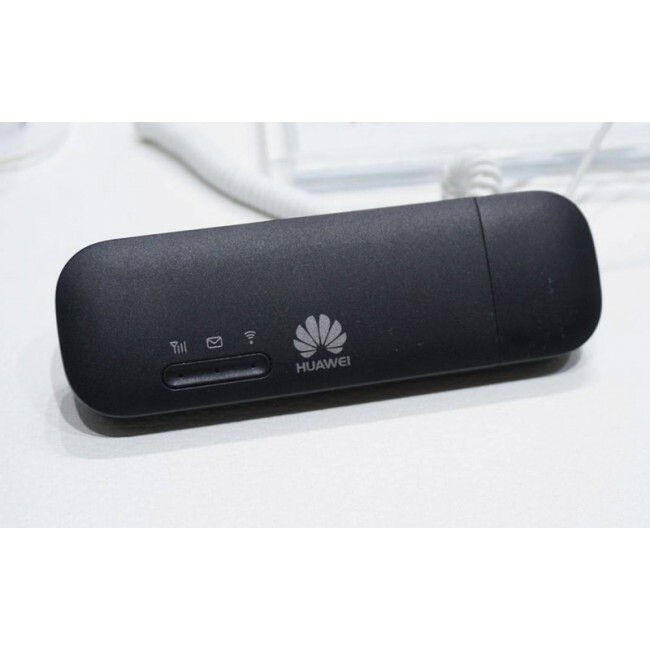 Huawei E8372 has a built-in modem from Huawei Hisilicom, which can support LTE Cat4 with up to 150Mbit/s for downlink and 50Mbit/s for uplink. 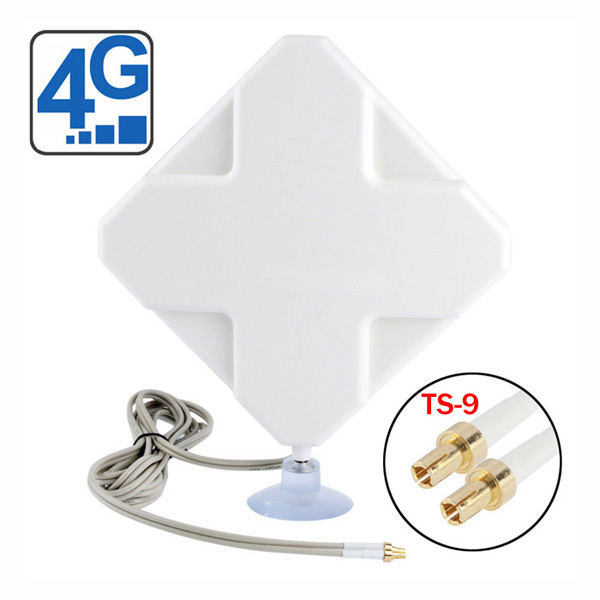 The DC-HSPA+/UMTS and GSM/EDGE networks are backward. 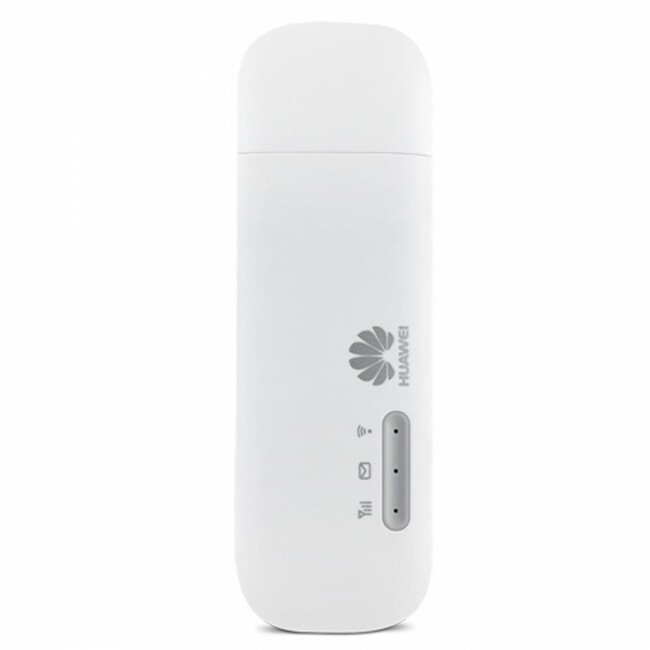 On the side of Huawei E8372, there are two exteranal antenna ports (Type TS-9). 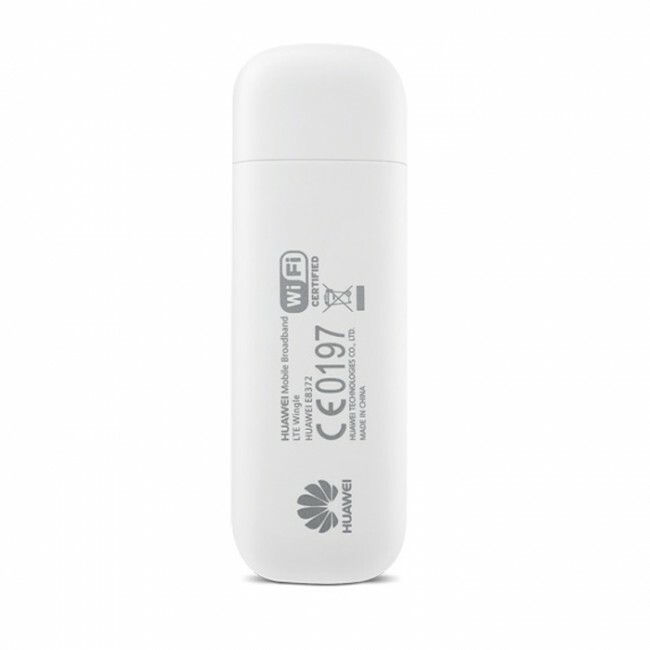 The operation of the Huawei E8372 is either via the browser or the Huawei Mobile WiFi app, which is available for Android and iOS devices. 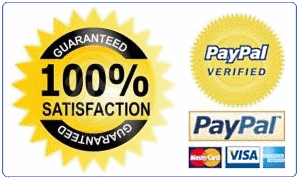 * Windows XP SP3, Windows Vista SP1/SP2, Windows 7, Windows 8, Windows 8.1(Note: Does not support windows RT), Mac OS X10.7, 10.8 and 10.9 with latest upgrades. 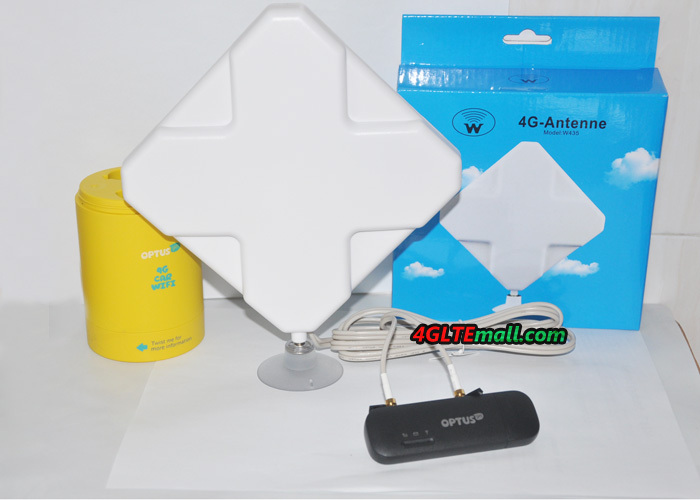 Very good, recommend for people with useless wifi! Currently using with a EE data sim and works amazingly. 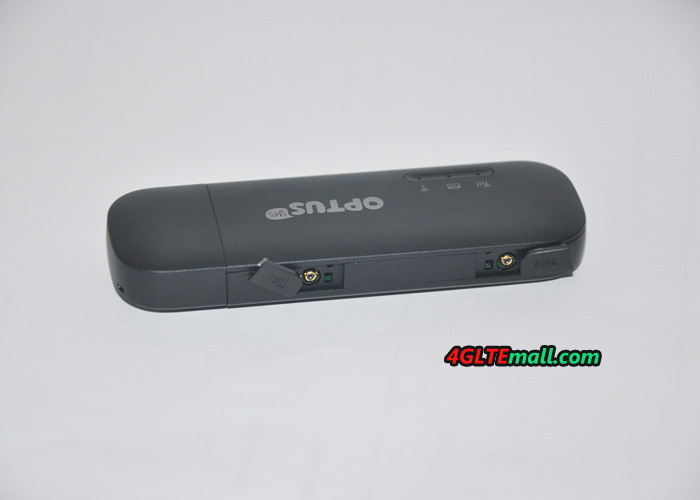 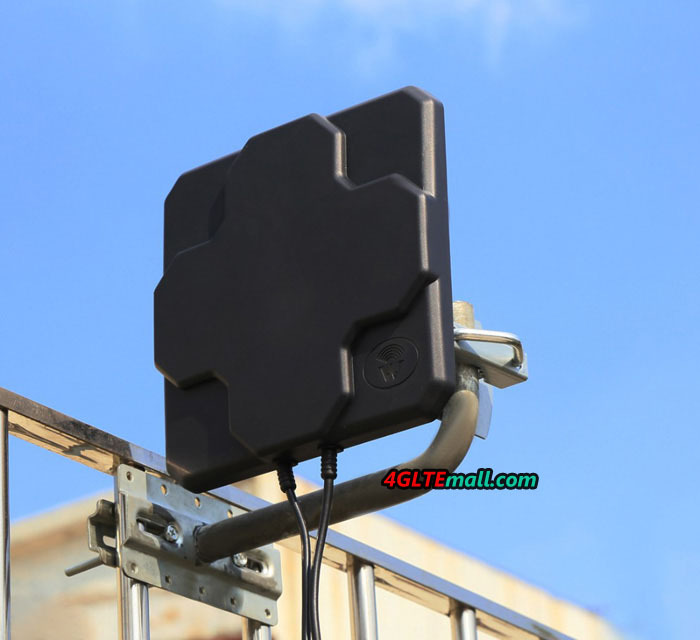 Easy to install the SIM card and good build quality. I bought one of these to go in my Porsche Cayenne, plugged it into the back of my head unit to create a Wifi hotspot in the car, as this boots up in 5 seconds this allowed my head unit to be connected to the internet instantly once it booted up (head unit takes about 10-15 seconds to come on so timing is pretty perfect). 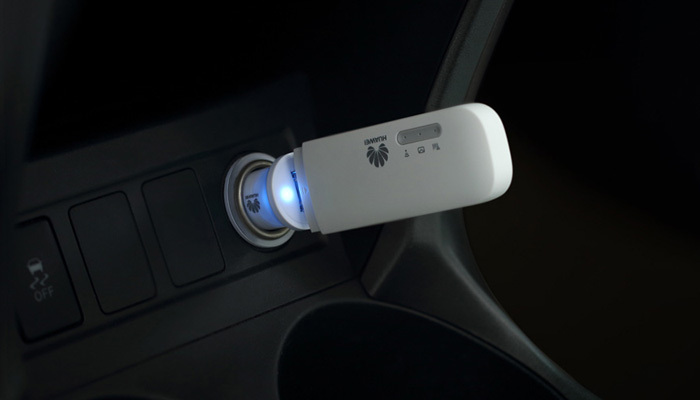 As this allows 10 connections anyone else in the car can also connect to the Wifi and use it (i.e. 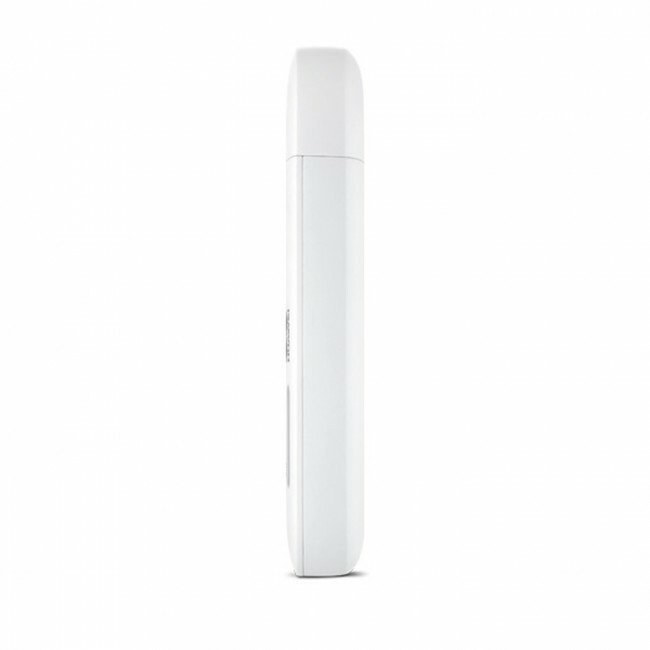 tablet to watch movies, etc). 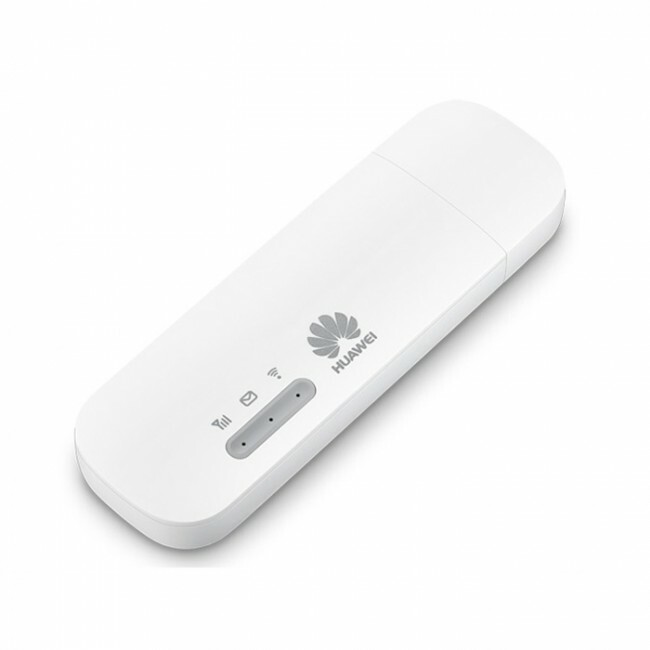 This device DOES NOT require you to turn it on, it comes on automatically so its the most ideal device for a car wifi hotspot, this is 100% an upgrade to my EE Wifi I used to have, anyone else wanting a wifi mobile dongle to auto boot up, this is defiantly the device for you. 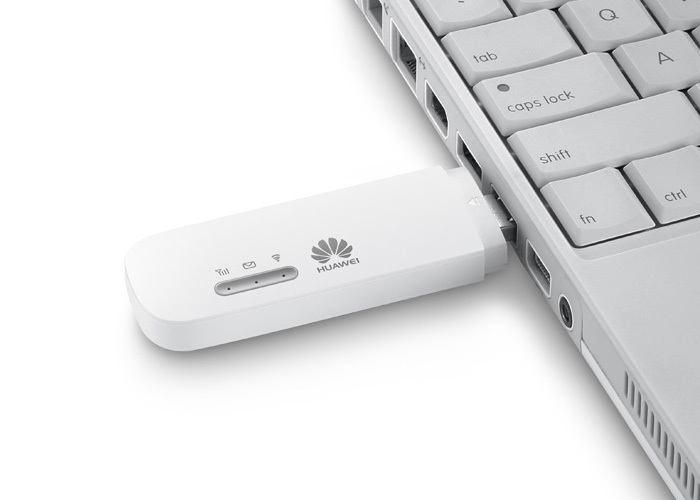 So far, I've had no problems with this Dongle. 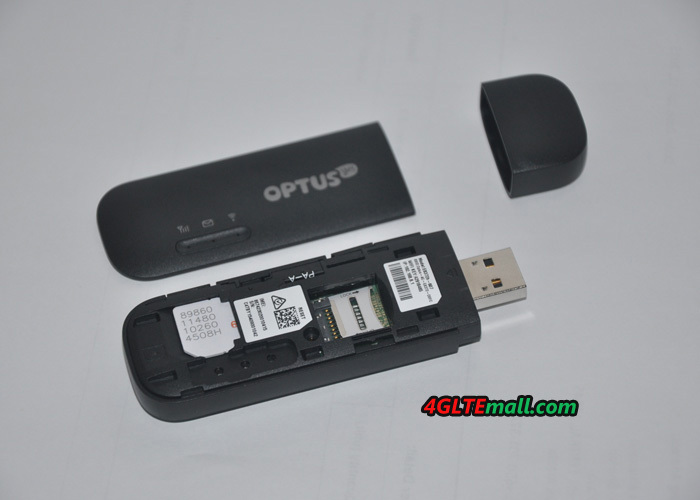 I use a 3 SIM, and so far it's working brilliantly. 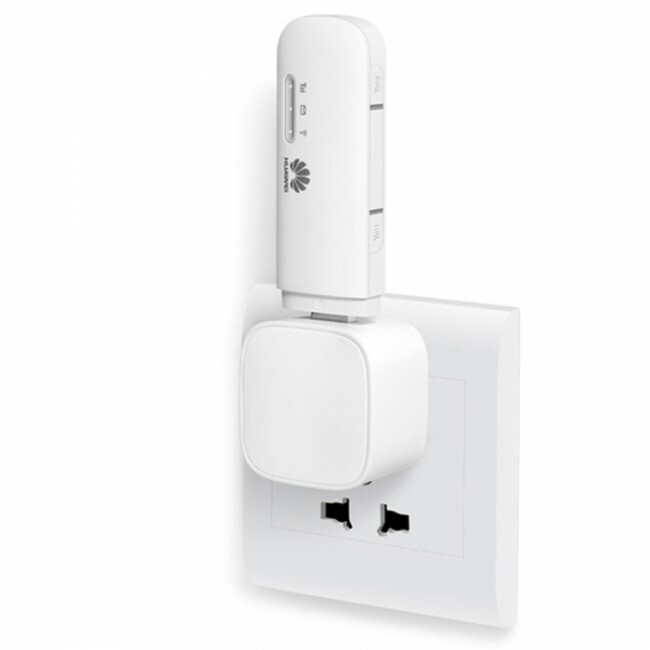 But as you may know, because it's not a wired connection, the signal fluctuates slightly, varying in ping, down & up speeds, so just bear that in mind if you ever get kicked from game servers!